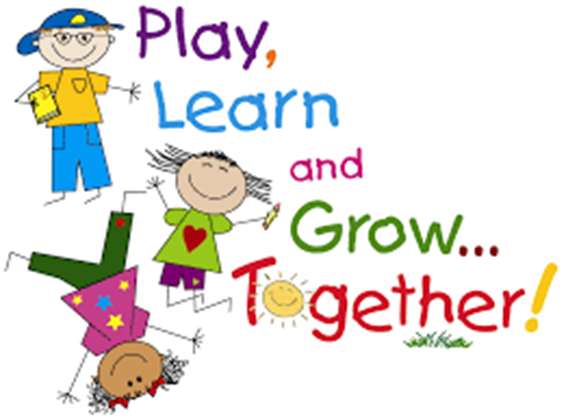 to school age to attend our weekly stay and play sessions. playing and engaging in fun learning through play. these are a perfect way to introduce your child to Preschool.